Over summer MobileMuster teamed up with Take 3 for the Sea to encourage Australians to clean out their bottom drawer and recycle their old mobile phones. 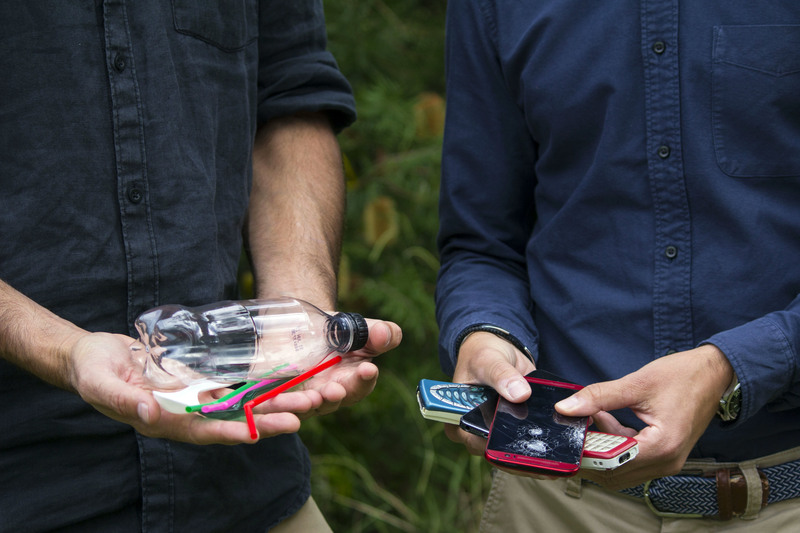 The initiative collected and recycled over 30,000 mobiles, along with their batteries and chargers, which helped us support Take 3 for the Sea in its mission to reduce plastic pollution in our oceans and waterways. Plastic pollution is a growing global problem threatening wildlife, our health, and the health of our ocean ecosystems. Organisations like Take 3 for the Sea offer practical ways to clean up the environment. Thanks to all of our collection partners and everyone who participated. What happens with the mobile phones? Everything collected by MobileMuster is recycled for the circular economy. When we receive your mobiles they are dismantled and the components processed to maximize recovery rates. We make sure that everything is recycled in an environmentally responsible manner. Through the program over 95% of the material from old phones and accessories are recovered and used in manufacturing new products, reducing the need for virgin materials. All the metal, glass and plastic in your mobile phone has the potential for a second life. Take 3 For the Sea is a not-for-profit organisation established in 2009 with a very simple call to action: take 3 pieces of rubbish when you leave the beach, waterway or…anywhere and you’ve made a difference. Take 3’s mission is to reduce plastic pollution and promote the circular economy through education and participation. The organisation delivers education programs in schools, communities and online to reduce plastic pollution and promote the circular economy.